Is there a connection between a woman’s health issues and her emotional and mental well-being? Or are they a product of one’s lifestyle and at times, genetic make up? These were questions OB-Gynecologist and Makati Medical Center Consultant Dr. Cheryl V. Sibayan, speaker during Insular Life’s “Celebrating the Sheroes Lunch and Learn Session” tried to address. 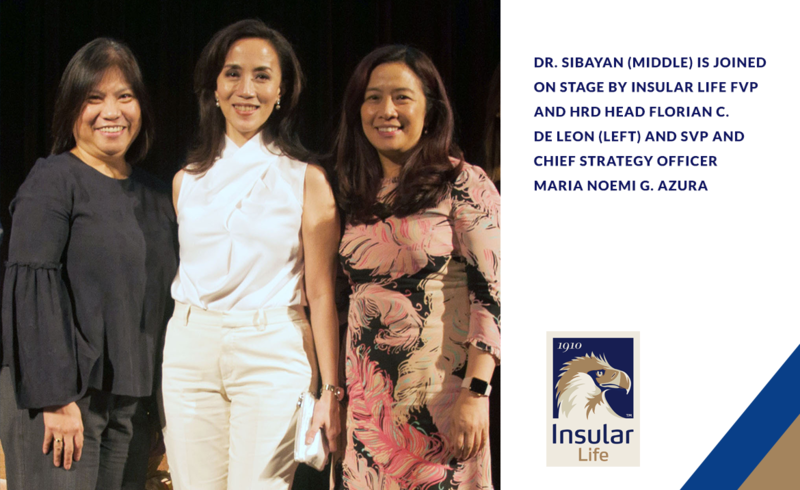 The forum, attended by some 300 employees of Insular Life, aimed to provide information on the different gynecological issues experienced by females from their pre- to post-reproductive years. It also offered a holistic approach to women’s well-being. Dr. Sibayan explained that while genes and lifestyle may have to do with these health issues, more often than not, one’s emotional and mental well-being play a key role in the physical issues experienced by women of all ages. She recommends not just lifestyle changes in order to combat these gynecological concerns, but emotional and mental check-ups, and therapy, as well. 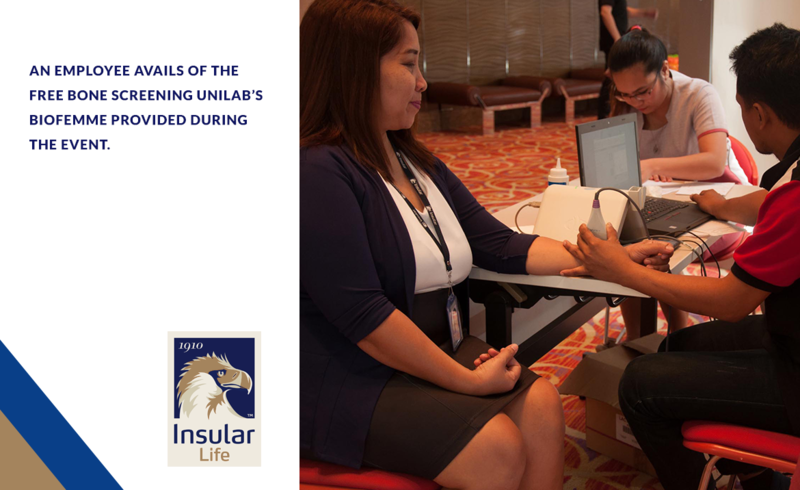 Various health and wellness companies also provided free services during the day: Unilab’s BioFemme, Mary Kay, Philippine Nutrifoods Corporation, Fitness First, Pinay Doulas, Oracle Aesthetic Clinic, Universal Robina Corporation, and Nestle Philippines. The Lunch and Learn session is part of the “Empowering the Sheroes” Program, which is spearheaded by the World Bank’s International Finance Corporation and Insular Life. The Program aims to reach out to women all over the Philippines and educate them on the importance of risk-mitigation and the solutions available to them.